Wolfbrigade just can’t seem to stop with the new songs. The Swedish crust bosses have posted a third taster track from their new album, Damned. ‘Ride The Steel’ is a furious number to say the least, and steps up the game even further following the two previous tracks. 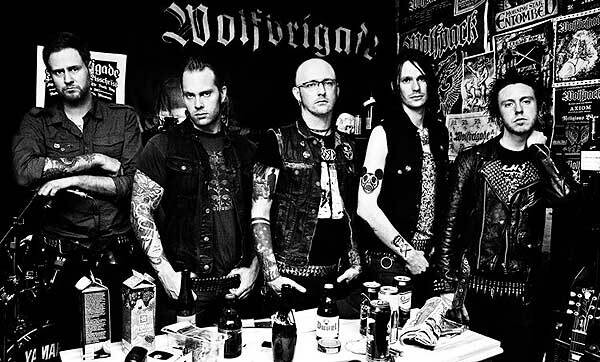 This tune is a longer number than the others and shows the other side of Wolfbrigade, all the while still bludgeoning with powerful vigour as always. Check out the other two songs – ‘Feed the Flames’ and ‘Peace of Mind’. Check out ‘Ride the Steel’ HERE.